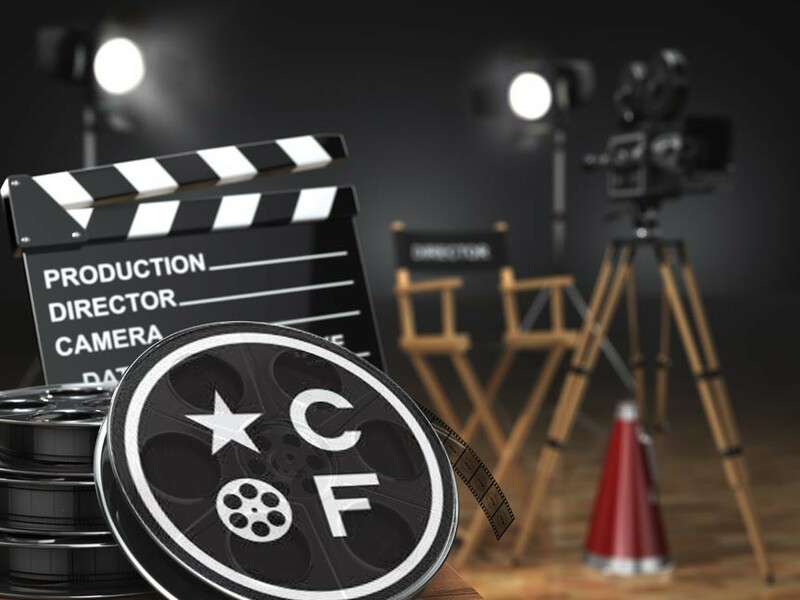 April 9th through the 12th of 2015 marks the dates for the 5th annual return of the Capital City Film Festival, a multimedia showcase of independent films and live bands in Lansing, MI. 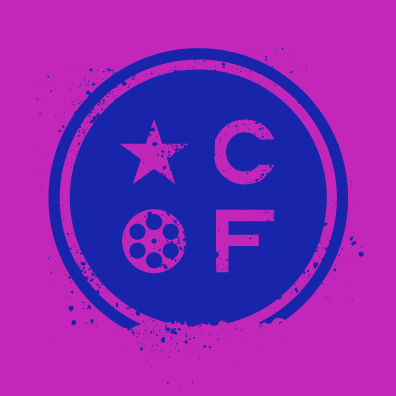 The Capitol City Film Festival (also commonly referred to by its initials: CCFF) is a four-day event that celebrates the diverse vision of artists from around the world, with an emphasis on Michigan-made, homegrown talent, and shares them with the growing crowd of attending music and movie lovers. Not just movies, the Capitol City Film Festival includes unique musical performances, and engaging seminars as well as exhibitions of international and local films.